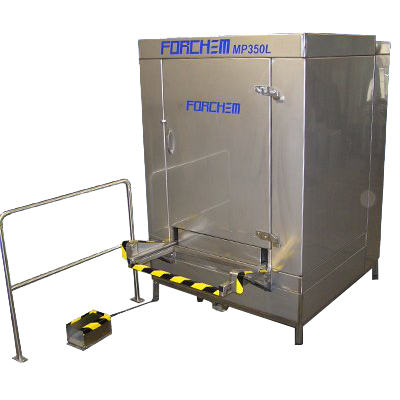 The box washers offered by our company rank us among the leaders in the category of cleaning and degreasing boxes, crates, blisters, handling fixtures, carts and the others in the food or non - food industry. 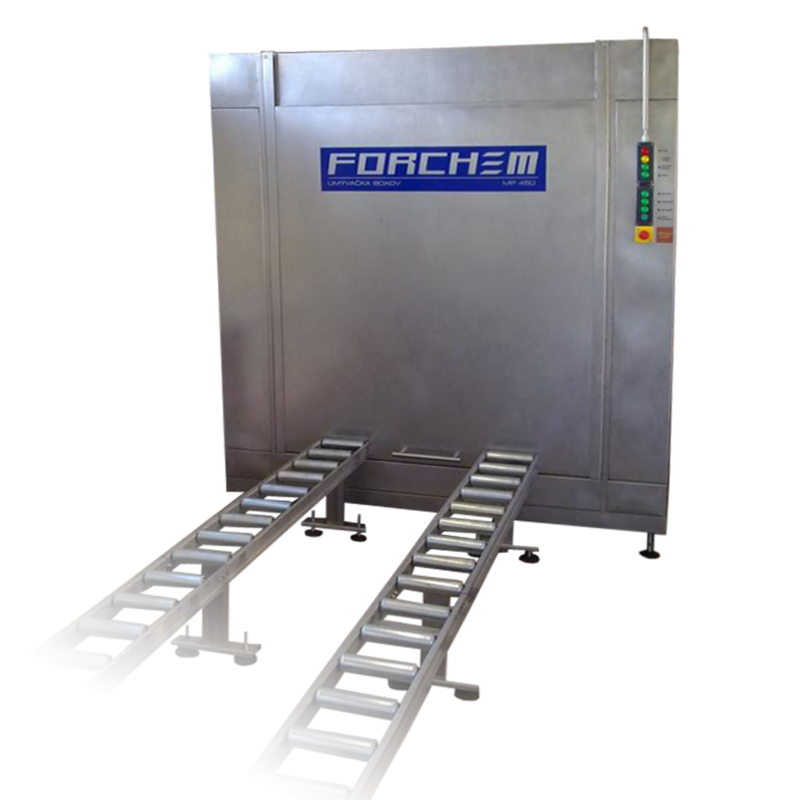 The production of box washer with using the modular system allows us adding the basic modules (like pre - rinsing, cleaning, rinsing, drying) and assembling the link which is appropriate not only for the capacity of small producers but also for the huge factories with needs to clean thousands pieces per hour without prejudicing the quality. 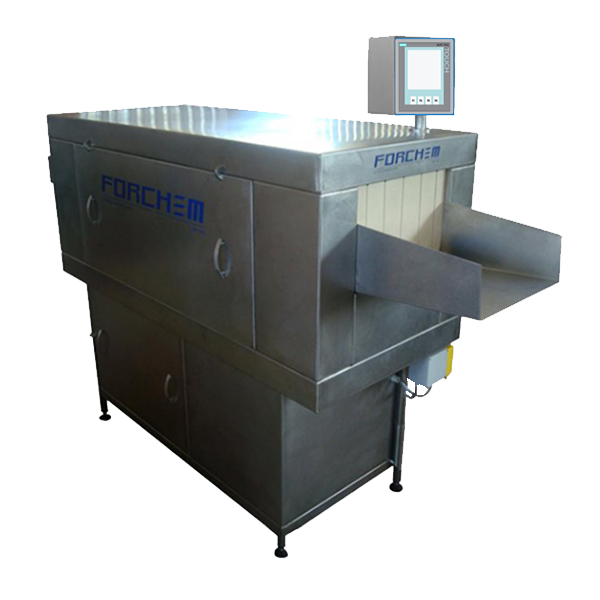 In addition, this system is capable of increasing the power by expanding the capacity of production (number of washed boxes) without the need to replace the whole device. 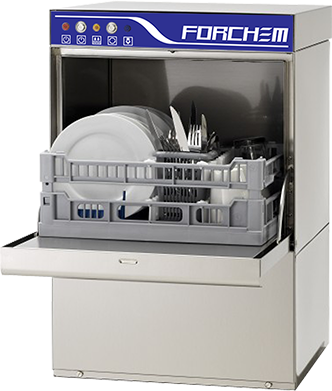 We also offer to our customers the proffesional consultancy in the issue of cleaning, supplying, installing and the complex service with their chosen washing devices. These devices meet all the requirements of European VOC Directives and transposed into national legislation. Safety is our highest principle. 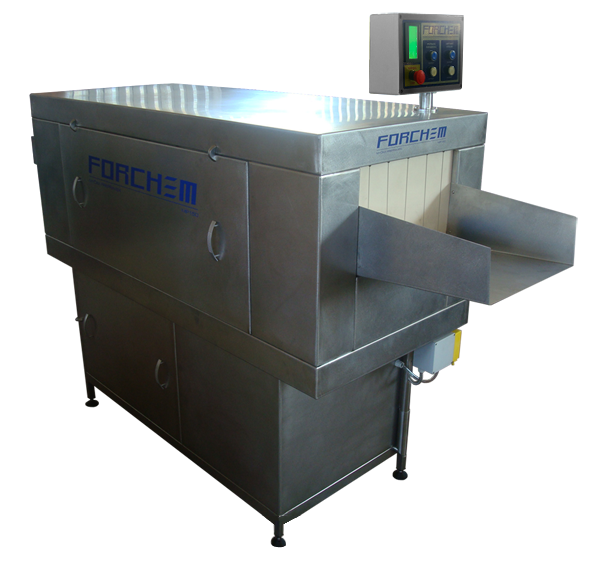 Where necessary for reasons of regular use front loading of parts manufactured devices such as FRONT-top loader - front loading of parts followed by immersion parts - a safe, establishment of working from the top chamber. 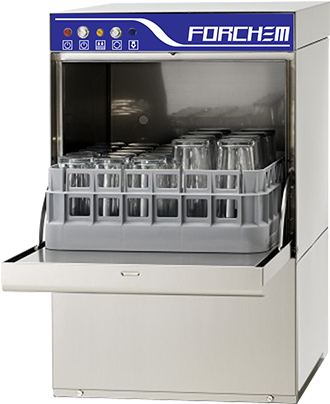 "Made-to-measure and according to the needs" - a most important parameter for us is firstly to know the needs of our customers, depending on the size and weight of the parts, necessary processes, as well as specialties in the needs of degreasing or cleaning. In the second step this motto includes flexibility of our devices and their adjustment to the production place of customer. Special equipment is standard for us! 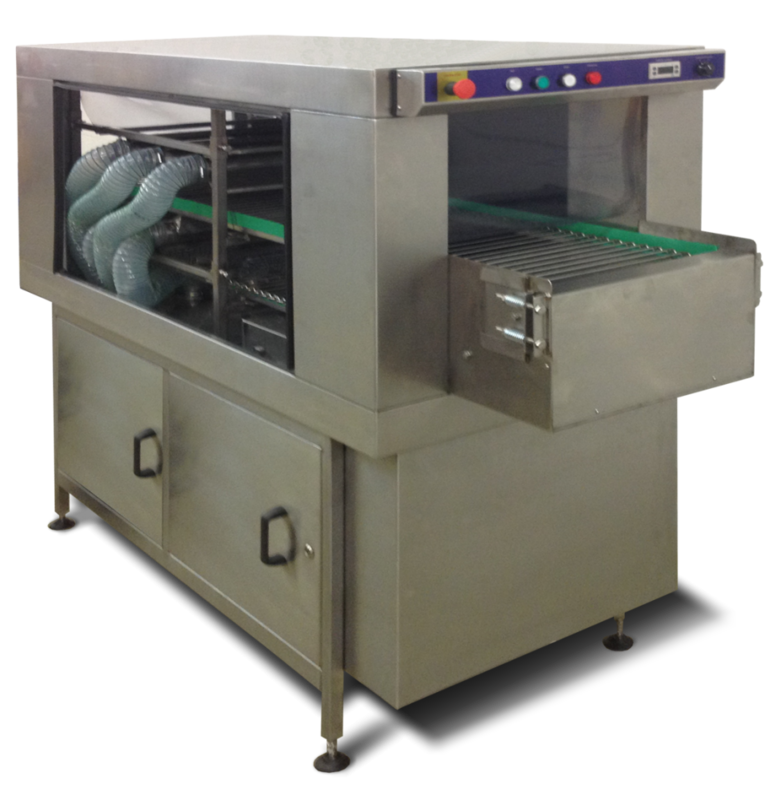 Our modular construction of devices allows us to implement even complex process technology within fairly priced device. Individual developed solutions have nothing common except the price with standard equipment. Deployment of proven process technology is based on using only high quality components from leading European manufacturers. 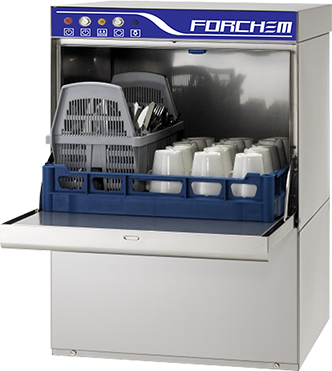 This ensures long and reliable operation of our equipment, as well as fast delivery of spare parts. We give great emphasis, even at conception of our devices, easy access to the individual parts and the hole for operation and maintenance. We realize for many years, remote modem error analysis to reduce the cost to the repair service. Our Touch control panel are multilingual and allow change the language at any time. In conjunction with logical leadership in the program is operator error more or less excluded. 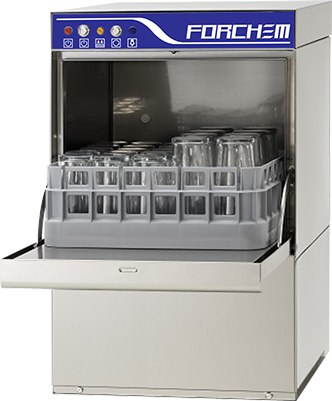 All are made from a few liters to several hundred liters, according to individual needs of customer. Diversity of technology options and additional equipment that are possible within the working chamber, rotating, swinging at a set angle, vertical or horizontal oscillation, spraying, or spraying high pressure solvent, flooding the chamber with or without ultrasound, reduction items, etc..
Our company is ISO 9001 and ISO 14001 certified, which means that all our devices are constructed in conformity with the Quality System as well as "green" to the environment.